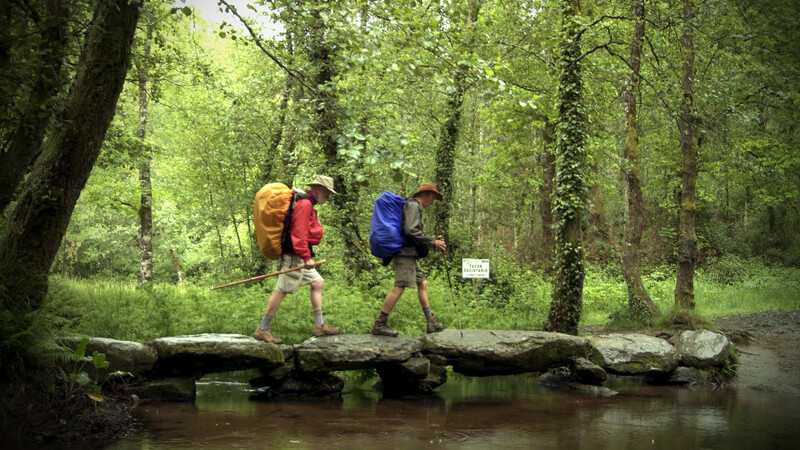 “Walking the Camino: Six Ways to Santiago” opens Friday at Sundance Cinemas. Director Lydia B. Smith will host post-show chats after the 6:55 p.m. Saturday show and the 1:50 p.m, 4:20 p.m. and 6:55 p.m. screenings on Sunday. Not rated, 1:17, three stars out of four. 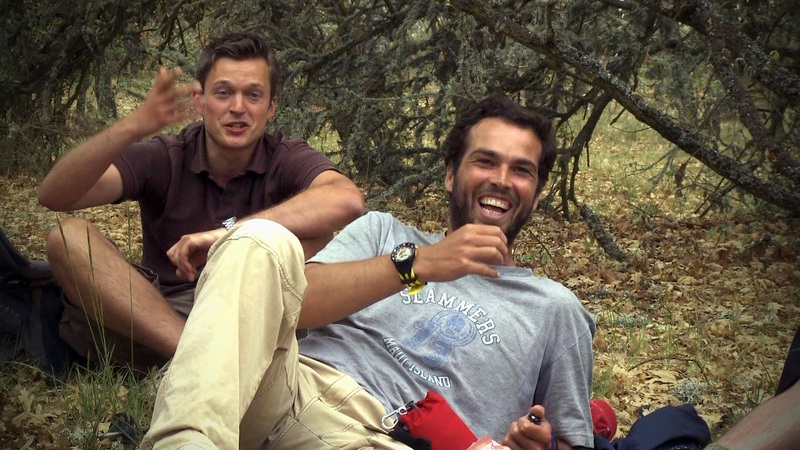 “Walking the Camino” is, as the title suggests, a film about walking. No running, no driving, no thrills of any time. About the only drama that comes along is a painful blister on the bottom of a foot. Yet Lydia B. Smith’s documentary is quietly captivating, following six people on a 500-mile walk across the north of Spain. The scenery is beautiful, with a breathtaking vista over every hill. But Smith (who has made the walk) herself knows that the real draw of her film isn’t the walk, but the walkers. Why they’ve decided to make this journey, whether they’ll make it, and what it will mean when they get where they’re going are questions that pull us along, every step of the way. The six are part of an estimated 270,000 pilgrims walking the Camino de Santiago, a 500-mile trek to Cathedral of Santiago de Compostela, where the bones of St. James are reportedly buried. It’s a well-worn path — pilgrims have been making it since the Middle Ages. Viewing the film feels much like walking the path; you spend a little time walking with one character, hearing their thoughts, then the film falls silent and contemplative. Then you might fall back and hear from someone else, only to reconnect down the road. There’s not a lot of suspense — we feel pretty sure all six will make it to the end, and even if they didn’t, that doesn’t matter so much if they’ve gotten what they need out of the journey. They’re walking to meet their own expectations, not anybody else’s, and that includes the audience’s. Many Americans first heard about the Camino through the 2011 drama “The Way” starring Martin Sheen. The film’s success reportedly increased the number of pilgrims making the journey each year since. With its gentle rhythm and generous spirit, “Walking the Camino” will likely increase foot traffic as well.